When a driver’s reckless driving leads to an accidental death of another driver or pedestrian, they could face vehicular homicide charges. This is a serious charge that carries heavy penalties, including a prison sentence of up to 15 years. Vehicular homicide in Orlando is considered one of the most impactful offenses drivers can be charged with as it involves another person losing their life. 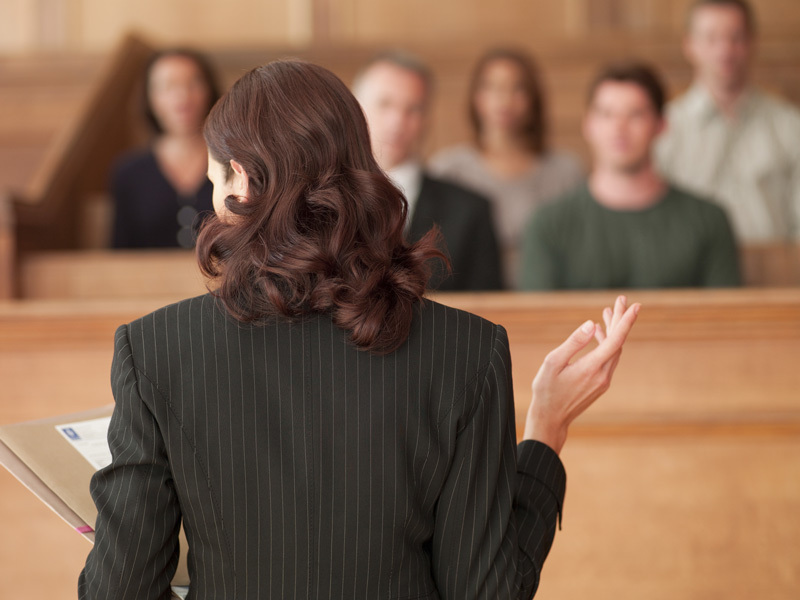 If you are facing these charges, it would be wise to hire an criminal defense lawyer in Orlando, FL as soon as you can to start building your case early. What exactly is vehicular homicide? Vehicular homicide is the accidental killing of a human being by the negligence of another person while operating a motor vehicle. You can only be convicted of this offense if the prosecutors can prove you were operating the vehicle carelessly and that the accident was directly caused by your recklessness. Note that just because your car fatally hit someone or slammed into another car resulting in loss of life doesn’t automatically suggest you were driving recklessly. Had that been the case, virtually all fatal motor accidents would have resulted in criminal convictions. The law of Florida provides that the prosecution must prove that the driver was negligent at the time of the accident for them to be convicted. Accident reconstructions can be really useful in determining if you are guilty of reckless driving since witness counts alone cannot be used to draw a conclusion. Read on for punishments you are likely to face if found guilty of a vehicular homicide. Hit-and-run cases carry harsher punishments with the driver facing up to 30 years in prison and/or a fine of up to $10,000. Note that it doesn’t matter what caused you to flee the scene of the accident; if you are involved in an accident and decide to drive off, you face elevated penalties if the court finds you to be the guilty party. You could also face an inflated fine or prison sentence if you have had a prior felony conviction. That applies for both first and second degree vehicular homicide.